Route 16- Right on Hands Pike House on Right or Route 17 Left on Hands Pike House on Left. House sits back from road. 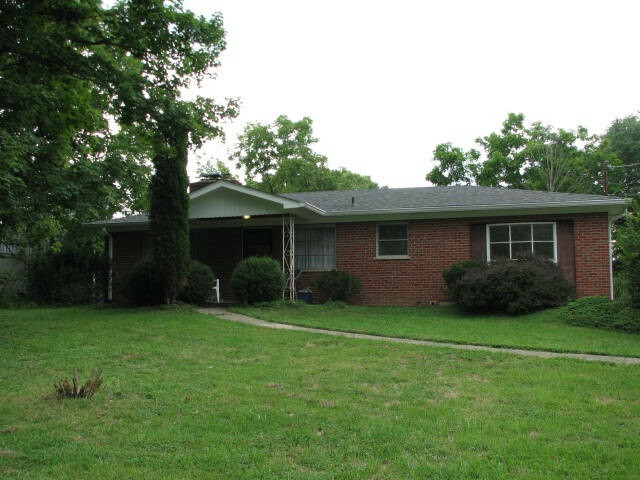 Brick ranch- 2 to 3 bedroom, large kitchen, family room, flat rear yard, unfinished lower level walkout , dry basement. Needs cosmetics & flooring in some rooms, newer roof, new HVAC. Priced under appraisal. Sold as is, back room could be 3rd bedroom.